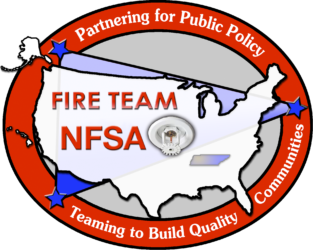 What is Fire Team NFSA? Fire Team USA is a special informational/training conference on fire protection and your community. Fire Team USA is about bringing resources to help you enhance the fire protection that your community offers. Creating partnerships in the community and working with all stakeholders is important to improving the public policy on fire protection. Training, resources, and information are FREE OF CHARGE. Registration information is available by clicking the “Registration Info” button on the left side of this page. Once you have registered, we will provide you with confirmation and details. FTUSA is partnering for public policy with a focus on cooperating for quality communities. 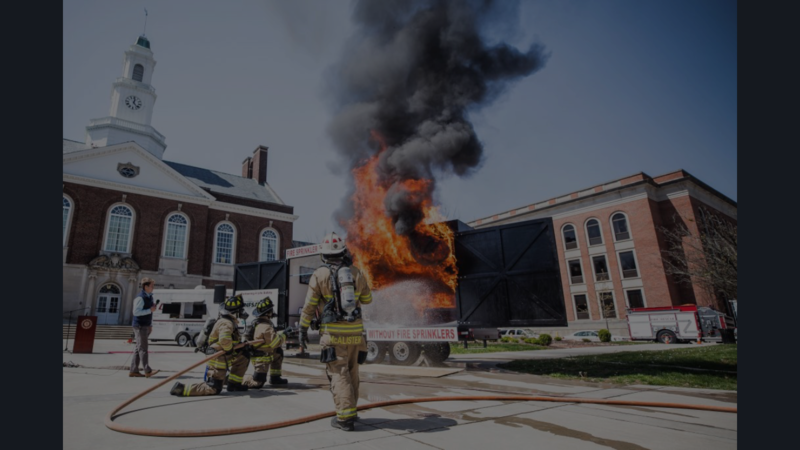 This seminar is an initiative to bring Fire Chiefs, Fire Marshals, Elected Officials, Building Officials, and other stakeholders from communities across your state and region together to learn and share fire prevention methods and alternatives that affect quality of life.